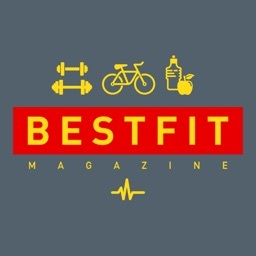 • Get access to killer workouts, fitness inspiration, nutrition tips, and all-around awesome advice. 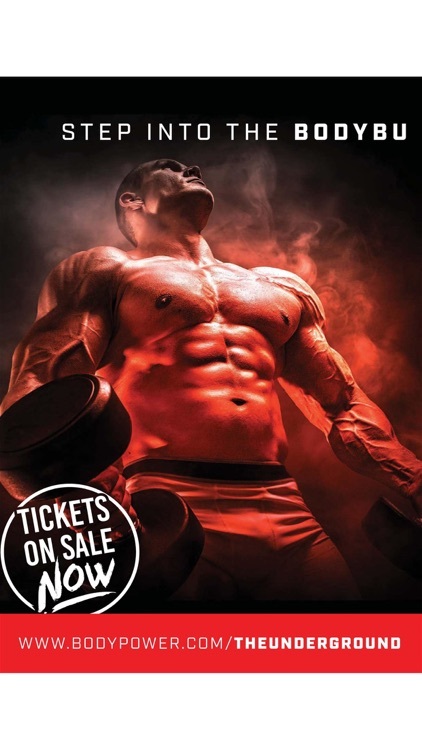 • The ultimate handbook for the professional trainer wishing to keep ahead of advances within this rapidly expanding field. 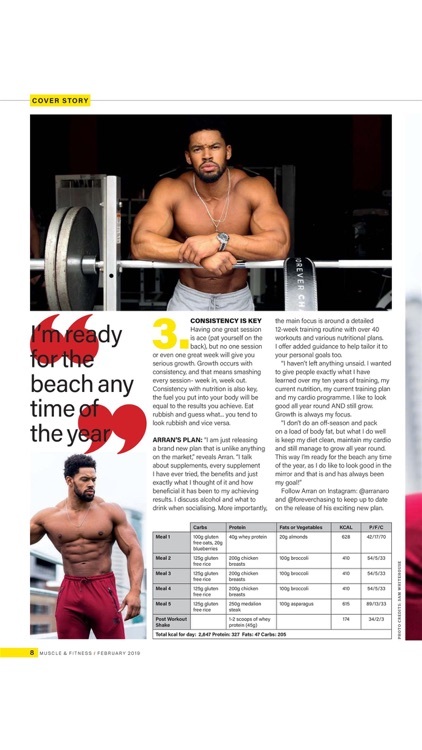 • Every issue contains nutritional information and guidance to help you optimise your workout routine to ensure maximum benefits are achieved. 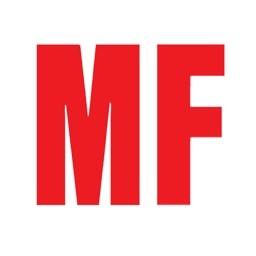 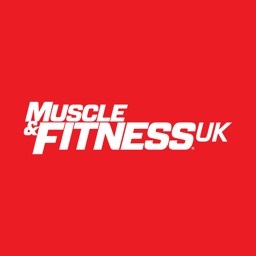 Muscle & Fitness to assist in your training programme. 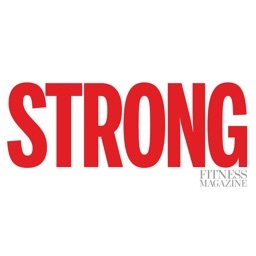 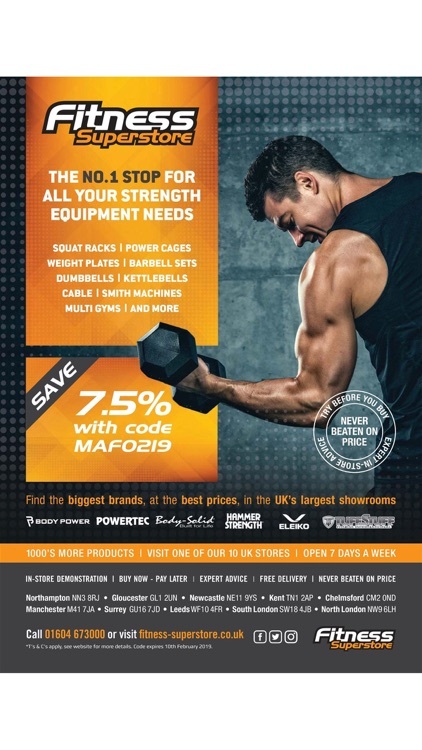 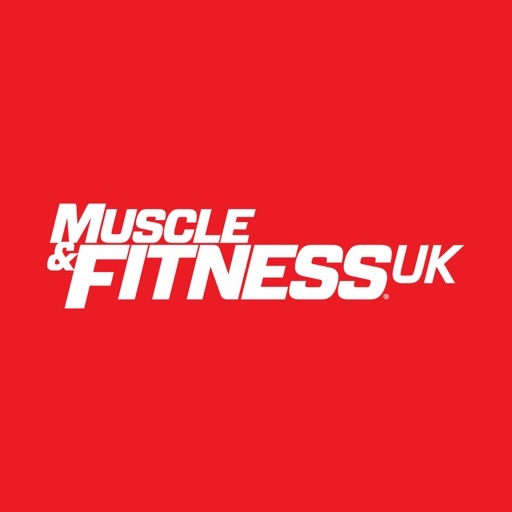 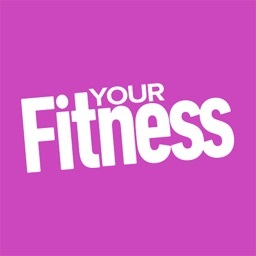 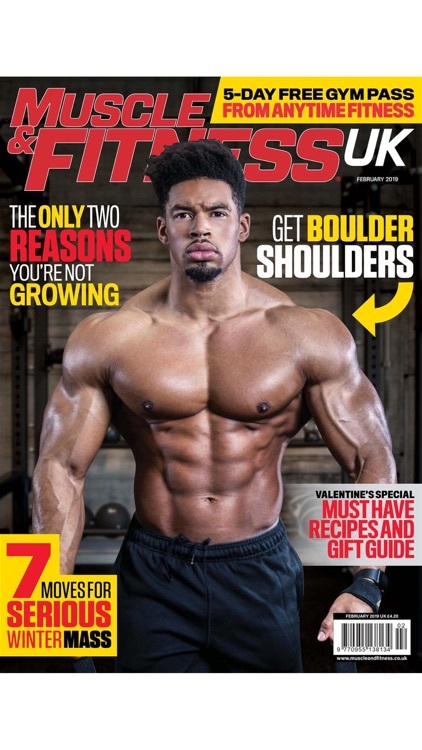 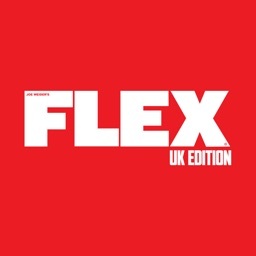 When the time comes to take training even more seriously Muscle & Fitness UK shows you how!